Souvenirs of the royal family have been around for as long as there has been a royal family; from the valuable (clothing) to the morbid (death masks) to the just plain strange (hair), there has always been a market for items even tangentially related to the royals. With the recent birth of a royal baby and the approach of a royal wedding, we’ve got royals on the brain… or at least, we’ve got royal merchandise on the brain! 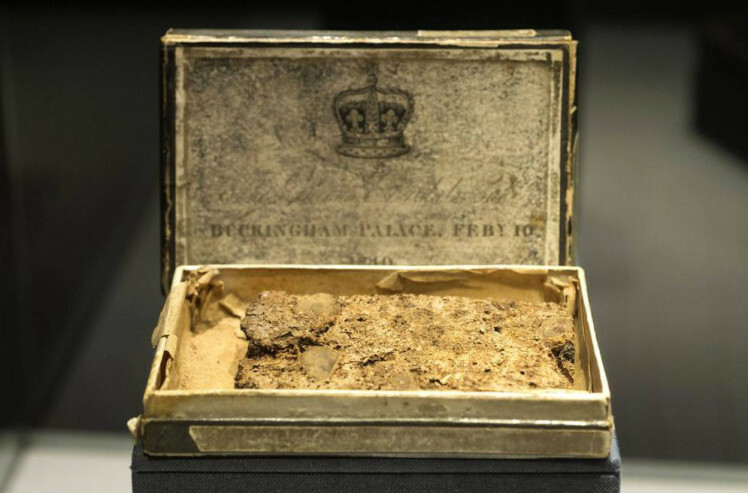 Let’s start with one we’re all familiar with: Queen Victoria’s cake. Thanks to The Great British Bake Off, we all know how common bits of the Queen’s cake are. 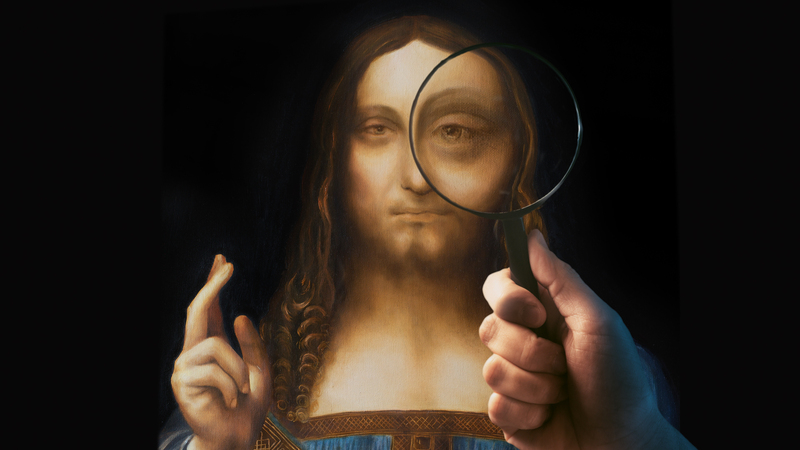 Weighing in at 300 pounds and measuring 9 feet in diameter, it’s understandable (if a little gross) that pieces still exist now, some 175 years later. 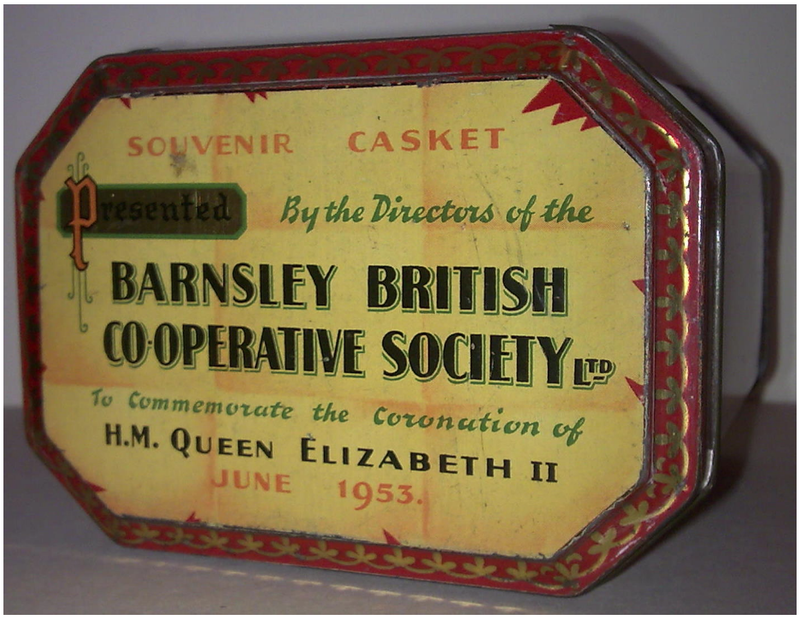 Fast-forward a century or so and Queen Elizabeth was crowned, an occasion that merited a flurry of souvenirs that still show up in cafes, homes and shops today. 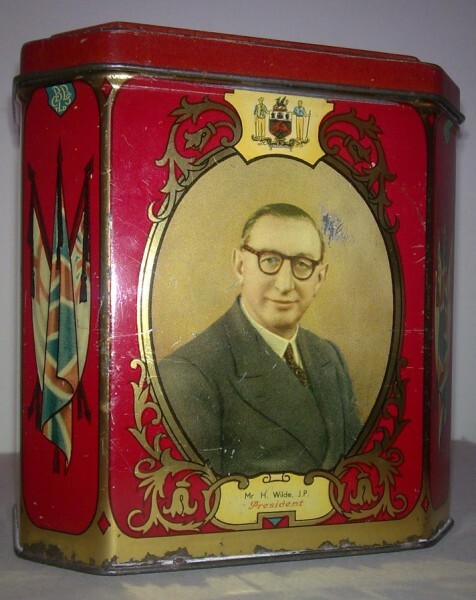 Perhaps the oddest is this caddy, featuring a portrait of Mr. H Wide in a place of prominence, with only a small mention of the coronation on the lid. 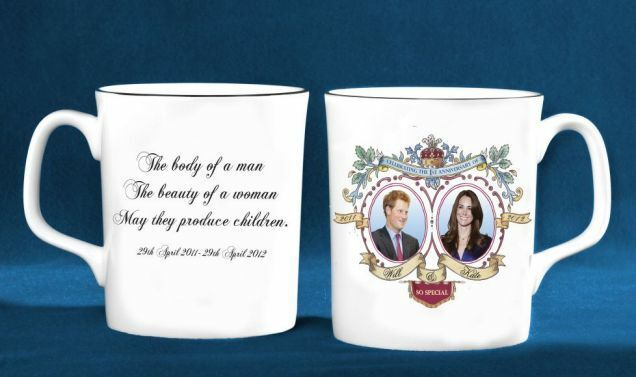 More recently, Will & Kate’s wedding in 2011 generated all kinds of unlicensed, unofficial merchandise (and nearly £200m was spent on wedding souvenirs in Britain that year), but among the most ill-conceived would have to be this mug. So special. Not to be outdone, Charles & Diana’s wedding in 1981 was a veritable paradise for royal memorabilia collectors. 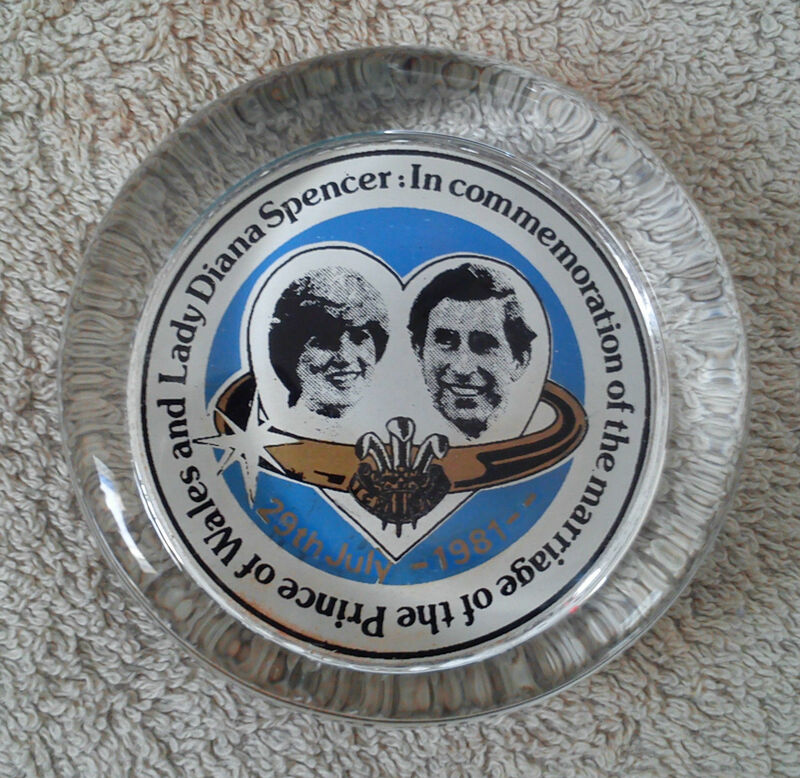 From plates and mugs to silver spoons and all the things we’ve come to expect out of a royal event, their wedding also generated these ashtrays. Because nothing says ‘day to remember’ like stubbing out your ciggy on a prince’s face. 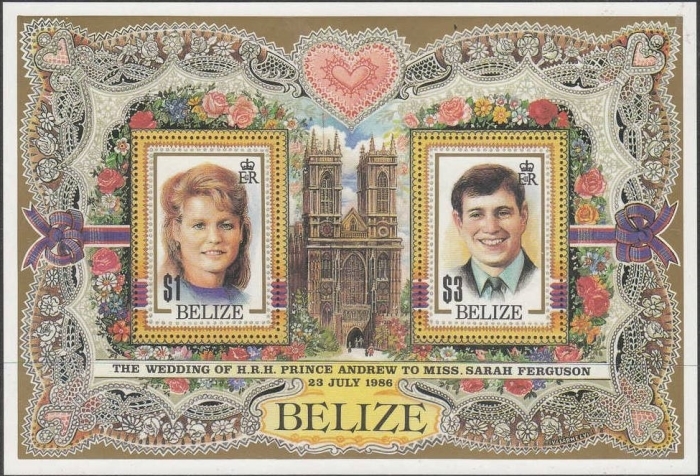 Just a few years after Charles & Diana’s wedding, Sarah Ferguson and Prince Andrew were married, a union which the nation of Belize celebrated with a series of commemorative stamps, despite neither the bride nor the groom having any connection with the nation. 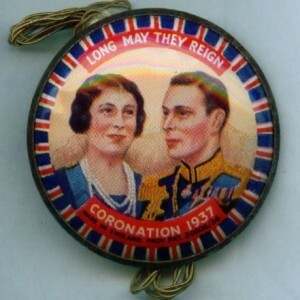 Back in 1937 George VI was crowned, an event observed by the brand Litbadge with these light-up badges. Who doesn’t love a decoration just as likely to burn a hole in your coat as it is to show your patriotism? 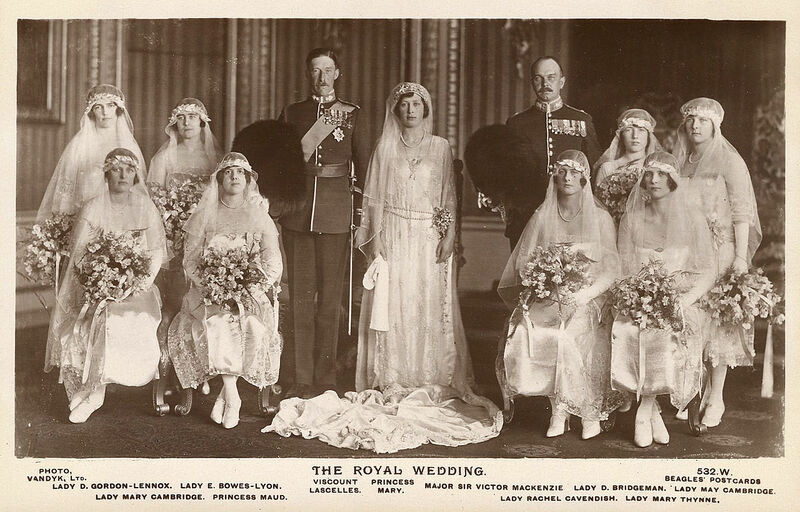 Finally, let’s all hope for happier guests at Prince Harry & Meghan Markle’s wedding than these attendants from Princess Mary’s 1922 wedding. 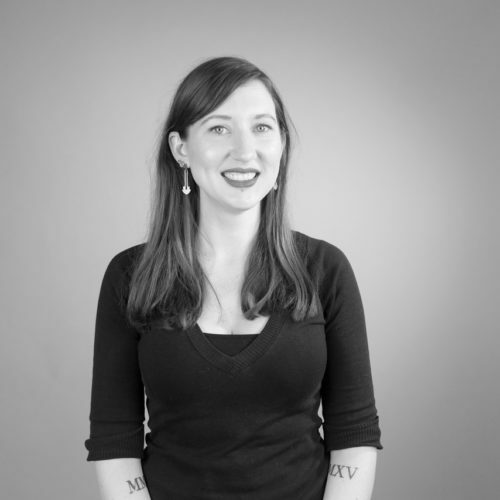 Want to avoid these kinds of marketing mishaps in your own campaigns? Contact us today for all of your design, marketing & branding needs!